Asa's Beautiful Imperfection - album of the week on radio 2 UK. 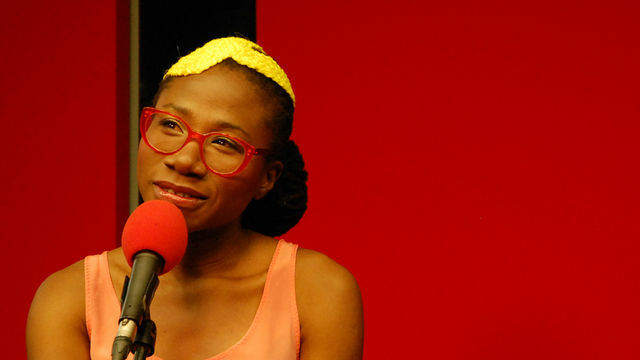 Asa’s new album ‘Beautiful Imperfection’ hit UK stores on Monday 4th April 2011. It instantly became the album of the week on radio 2. Born 28 years ago in Paris, Asa returned very young to Lagos. Residencies and exchange programs with France eventually led her to Naïve, the French music label, and produced in 2007 a first successful album which sold over 300 000 copies, and of the second, Beautiful Imperfection, was released at the end of 2010. 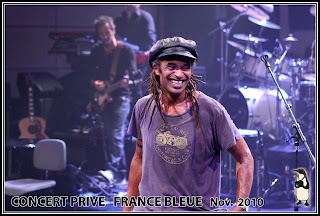 Born in the North of France (Sedan, Ardennes) in 1960, Yannick Noah is the son of a Cameroonian soccer player, Zacharie Noah, and his French wife Marie-Claire. After a sports injury in 1963, Noah's father returned to Africa with his family. There Yannick made his debut in tennis and soon showed an amazing talent that eventually brought him to the French Tennis Federation's training center in Nice in 1971, after Black-American tennis legend Arthur Ashe discovered him while he was playing a tournament in Africa. Six years later Yannick Noah won his first victory in the Wimbledon junior category and became professional the next year. He is best remembered for winning the men's singles title at the French Open in 1983, and as a highly-successful captain of France's Davis Cup and Fed Cup teams. Since his retirement from the game, Noah has remained in the public eye as a very popular music performer and as the co-founder, with his mother, of a charity organization for underprivileged children.